Roberto Carrasco: Thank You Genuine Rich! I've always loved his art work he does an amazing job all the time. 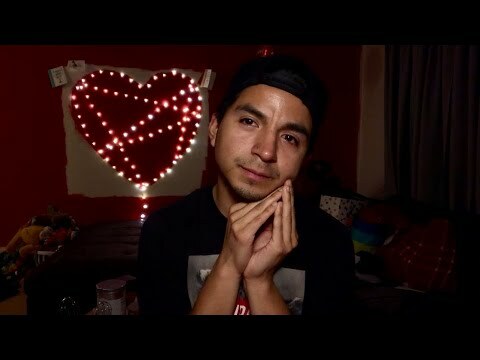 I was so shocked and exited like really excited when he made me this awesome cover from my YouTube Chanel tanks again so much I love it! You guys! 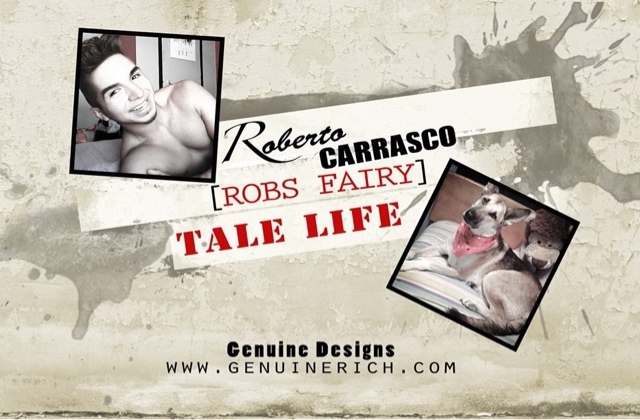 Check out this awesome Cover my cool friend Genuine Rich made for my second YouTube Chanel (my vlog Chanel YouTube.com/Robsfairytalelife ) go check out his website and Facebook page as well http://www.genuinerich.com thanks I love it so much!